Pro Landscaping is pleased to offer a wide range of services for landscaping in Bolton. Our team of experienced project consultants will help bring your vision of a beautiful custom outdoor space to life. 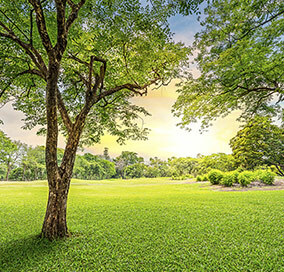 Our Bolton landscaping professionals offer a variety of services, including hardscaping (stone walkways and patios), sod repair and maintenance, tree transplanting and maintenance, and garden design. Our range of services combined with our years of experience make us a leader in beautiful exterior design. Trust the experts at Pro Landscaping to make your vision a reality through superior craftsmanship and excellent custom solutions. Whether you’d like a simple garden design or a complete outdoor overhaul, we will work with you every step of the way to ensure that your property looks great. Our project consultants are highly skilled in crafting stunning custom landscapes that transform your exterior into a lively, welcoming outdoor oasis.